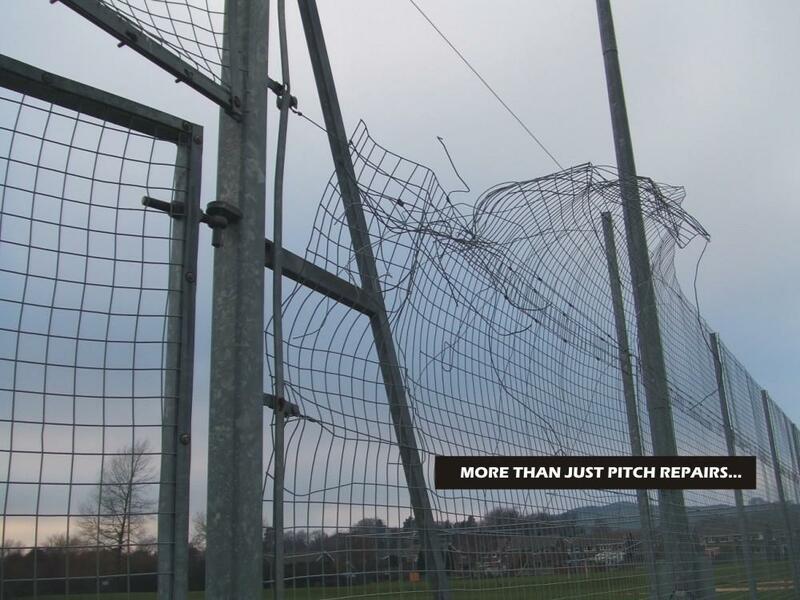 Technical Surfaces ensures maximum return on investment for Government backed PFI initiative for the provision of high quality outdoor sports facilities. 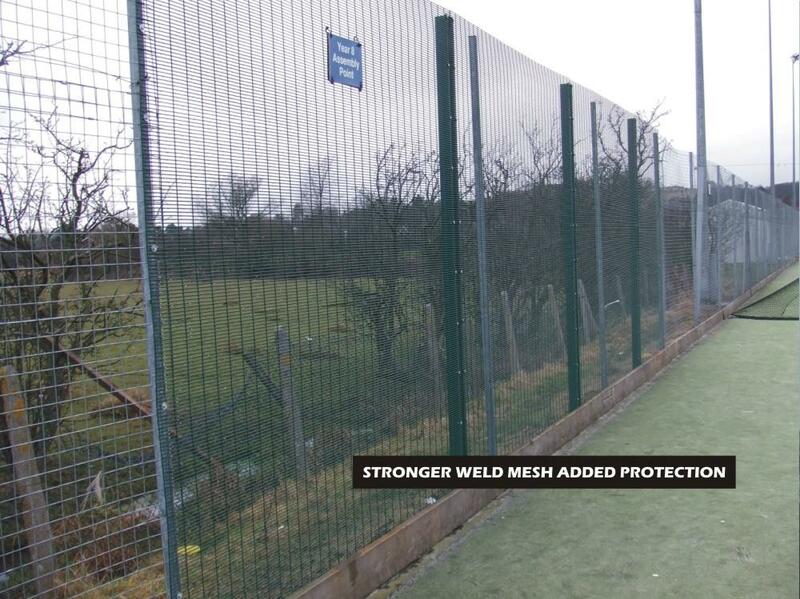 Remedial works to fencing and equipment can be included into our annual contracts. Call us to arrange a safety assessment of your facility or contact us. 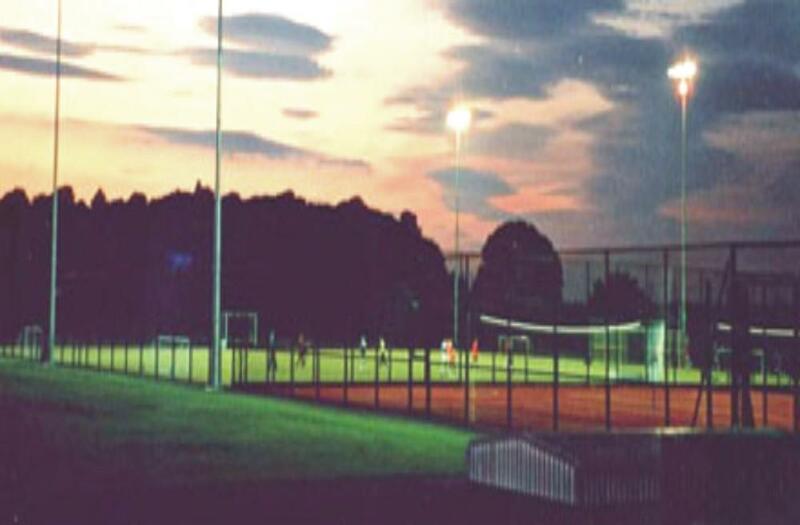 Technical Surfaces were originally contracted in 2001 to specify a suitable maintenance programme for the new synthetic sports pitches at Tupton Hall School and Chapel-en-le-Frith Schools in Derbyshire. Having been impressed with the detail and assurances Technical Surfaces offered we were awarded the maintenance contract via the original maintenance contractor Dalkia. However as the PFI project expanded in Derbyshire for 2 more schools and then a further 4 schools in the Calderdale region of Yorkshire, Technical Surfaces were then directly contracted by Initial who were the FM Company for all 8 schools. With all eight schools now having pitches of varying ages, Technical Surfaces have been able to implement a core maintenance programme to cover all 8 surfaces but have also been flexible enough to address each sites specific requirements be it Line Marking, Re-sanding, Repairs etc.. The continued maintenance is reviewed by Initial FM on an annual basis following the submission of an Annual Assessment Report of each surface carried out by Technical Surfaces. Such report documents the condition of each surface, the wear of the carpet, contamination levels as well as peripheral issues with items such as the Fencing and Goals. The content of the report with guideline costs then allows Initial FM the opportunity to review the individual requirements of each site.